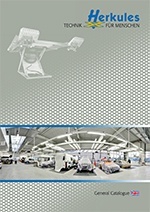 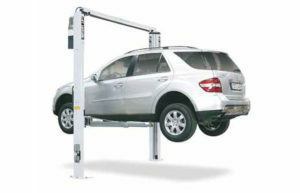 We are very pleased to be able to supply a wide range of pneumatic vehicle lifts made by Herkules in Germany. 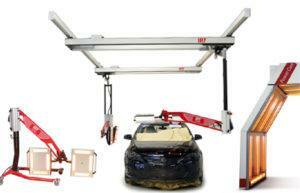 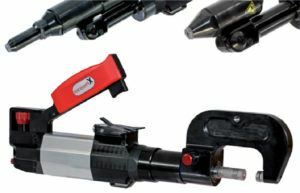 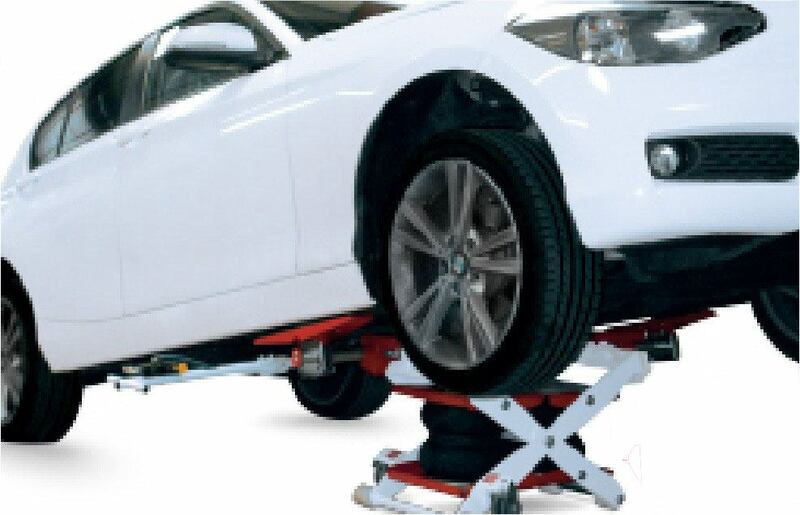 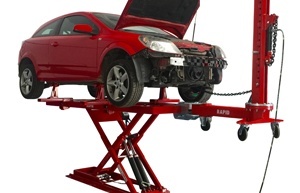 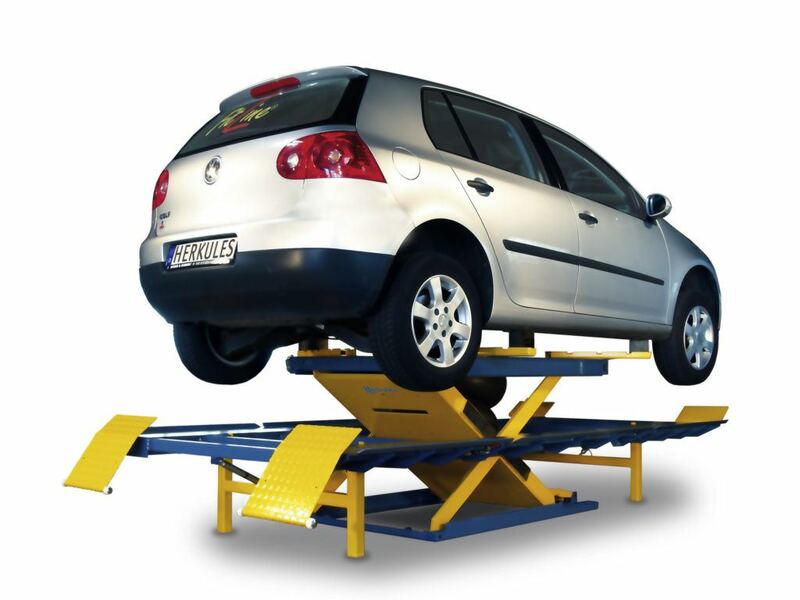 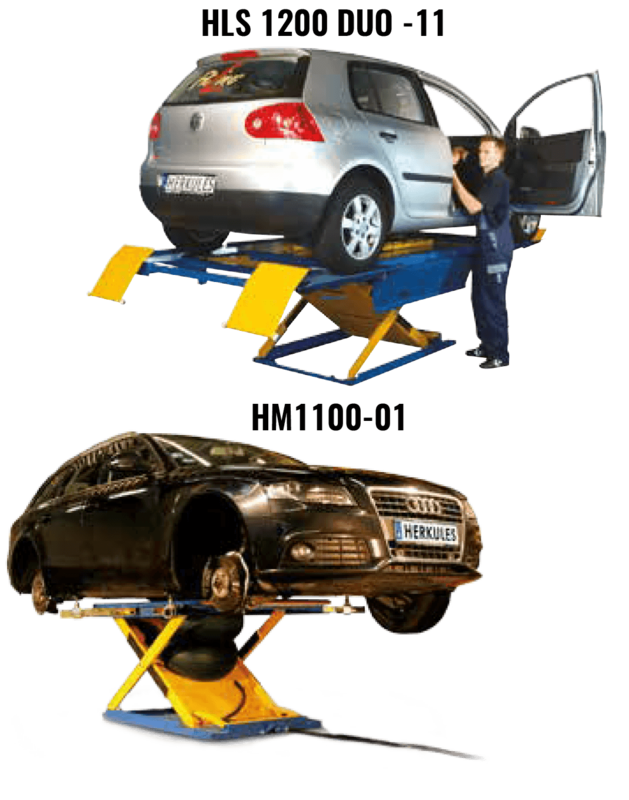 The HM1100-01 lift is a fast pneumatic above ground lift, for a "wheel free" lift of the car. 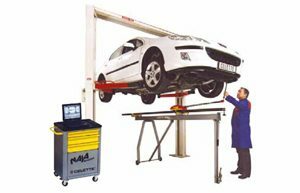 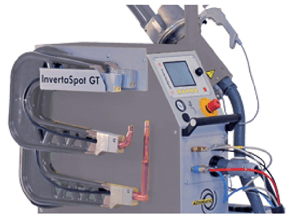 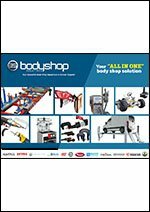 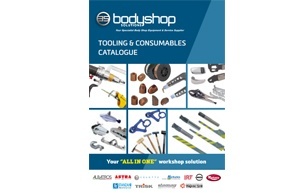 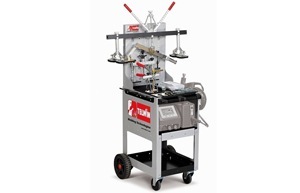 The lift can also be fitted with optional wheels and pole handle, so that the lift can be quickly moved around the shop (2.8 ton capacity). 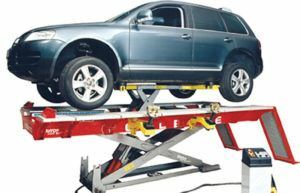 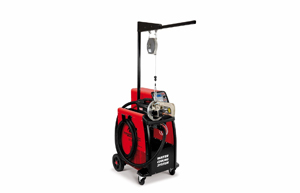 The HLS 1200 DUO -11 is a very versatile pneumatic dual operation lift allowing either "on wheel" or "wheel free" lifting (2.5 ton capacity).